It seems like only yesterday that we gathered in the spectacular city of Cape Town for ESD 2014. I am sure that everyone would agree that the 2014 organizing committee put together a fantastic event with a scientific and social program catering for everyone. Looking forward, we now turn our minds to the 3rd bi-annual ESD conference. For logistic reasons we had to bring the meeting into 2017 – but only just so. We are particularly thrilled that we are able to bring ESD back to its cradle. It was here in Dubai where ESD was first held in 2012. One of the most significant challenges in global renal medicine including urology is to understand urinary stone disease due to the rapid increase in stone incidence and growth of the population. It is clear today that technologies can serve as a key to a much more efficient treatment, and our basic research colleagues will educate us in the various pathways of stone formation and stone prevention. 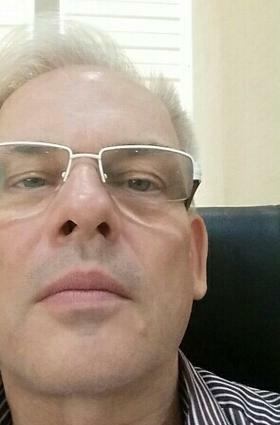 New technologies, integrated medicine combining surgery, research and conservative medicine, and smart solutions will decrease the sufferings of our patients and also bring us closer to help our patients in preventing stone formation. Bringing together international urologists and leading researchers, ESD 2017 will be a showcase for the most advanced technologies and solutions for urinary stone disease. 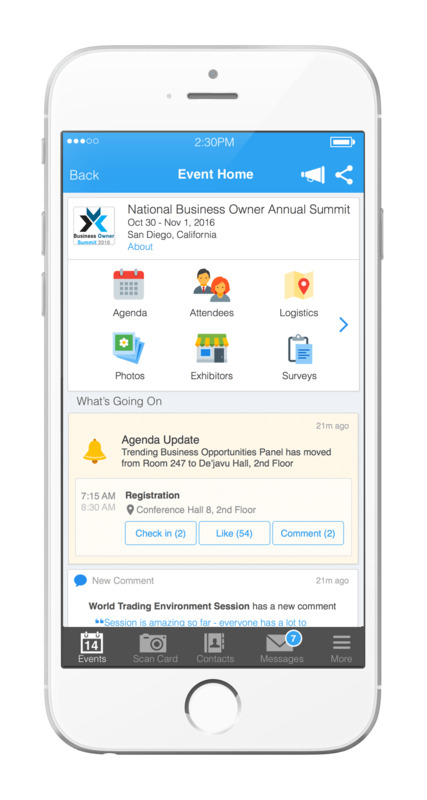 We are confident that you will benefit from the exciting range of topics as well as the technological & research solutions that are presented in this event‫. The theme of the Conference is “Catching the New-Wave”. As we are looking at ever increasing addition in surgical armamentariums and advanced research in basic sciences , urology is facing new and tougher challenges. As urologists and researchers look for that competitive edge, the fraternity will excel with new innovations as a cornerstone. 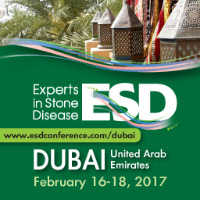 ESD 2017 will be held in collaboration with the Emirati Urological Society (EUS) who will hold a combined session. State-of-the-art lectures from renown international experts, LIVE surgery transmitted from Germany, Hands-on workshops, poster- and video sessions all will make this an unforgettable scientific experience.